After Anthony’s time in Guatemala the team is back together with a brand new show. He’s arrived with the sounds of Belize in his ears after he snuck across the Central American border to have a little dance. 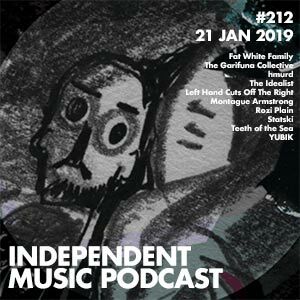 A bit closer to home, we have ambient drones from Statski and Left Hand Cuts Off The Right, we’ve got indie sounds from This Is The Kit bassist Rozi Plain, some trumpet experimentation from psych stalwarts Teeth of the Sea, some brilliant Fat White Family absurdity and more.